Twiss Audio is a flexible and scalable company able to offer high quality services to fit almost any budget. Our diverse experience in the audio field allows us to offer a professional result in a variety of areas listed on the left and described in greater detail below. Providing both stereo and multi-track location and live recording, we offer both stereo and up to 56 track multi-track recording with the highest quality components with a mic selection including Neumann, AKG, DPA, ADK, ElectroVoice, Shure, Sennheiser, and converters including Lavry and Focusrite. We record anyone from soloists to rock bands, jazz trio to orchestras. We can record your album or audition tape in a day or less at any location or record it while you perform live in concert. Some examples of our live recording work are on our Clients/Work page. Other miscellaneous services include audio book production, video editing and production (recently Twiss Audio did complete audio and video post on the first season of a Chicago real-estate show), forensic audio, pitch correction, and podcast and voiceover demo recording. If you don’t see it listed here, we still may be able to help you out. Call or email to talk with us about your project. Having worked in the post field for the last 13 years Twiss Audio has a strong background in post-production for everything from movies, TV Programs and advertising to corporate videos and e-learning projects. We have worked with companies including Disney, McDonald’s, Walgreens, Toyota, and more. We also provide turnkey solutions from translation through production for project localization in more than 30 languages in conjunction with one of our strategic business partners. With experience in a variety of musical genres, as well as years of work in the jingle music industry, we are well versed in music production. 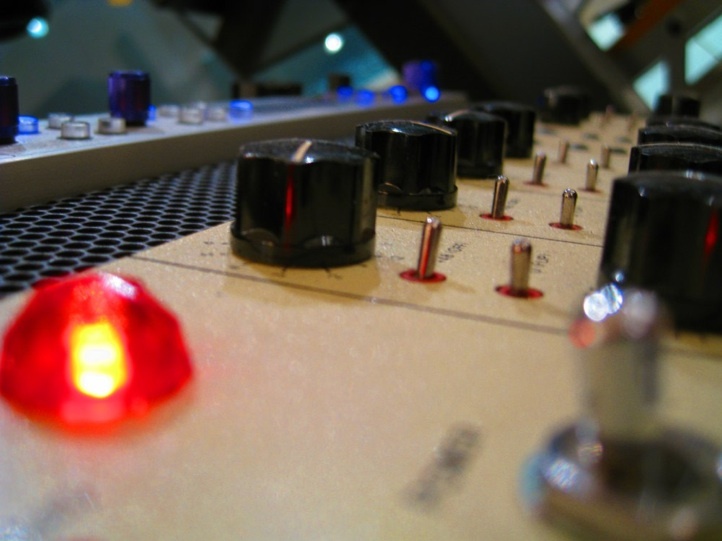 Whether mixing, live recording, or working in another studio, Twiss Audio offers a keen ear, strong technical background, and as musicians ourselves, extensive musical experience. This means we can talk with you about your music, understand your vision, and translate that into a final project that will exceed your expectations!